AaS! 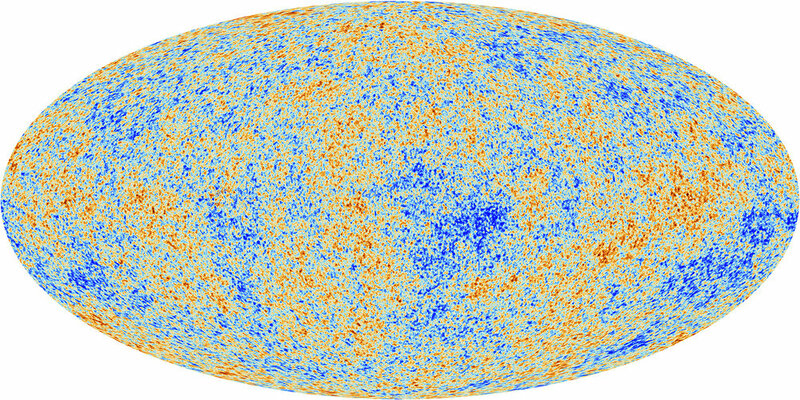 73: Why should we believe the Big Bang? What did Hubble really discover? Why does redshift imply an expanding universe? Why is the night sky dark? Why is there so much hydrogen, and how is that connected to the Big Bang? I discuss these questions and more in today’s Ask a Spaceman!